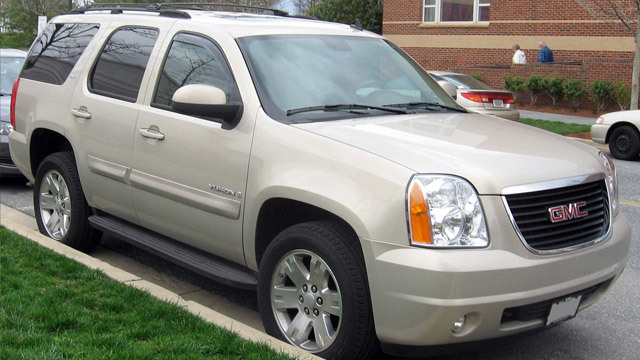 Are you searching for General Motors Corporation/GMC service in Lafayette, IN? Your search is officially over, as the auto mechanics at Guaranteed Automotive & Transmission Service are chosen a time and again by General Motors Corporation/GMC drivers for car repair throughout the community. And it has been that way since we opened in 1983. From self-driving cars to the latest safety feature, the automotive industry is always changing. At Guaranteed Automotive & Transmission Service, we make it our job to stay on cutting-edge. Our ASE-Certified auto mechanics continue to receive continuous training and utilize state-of-the-art tools and technology, including factory-level scan tools for domestic vehicles for General Motors Corporation/GMC vehicles.